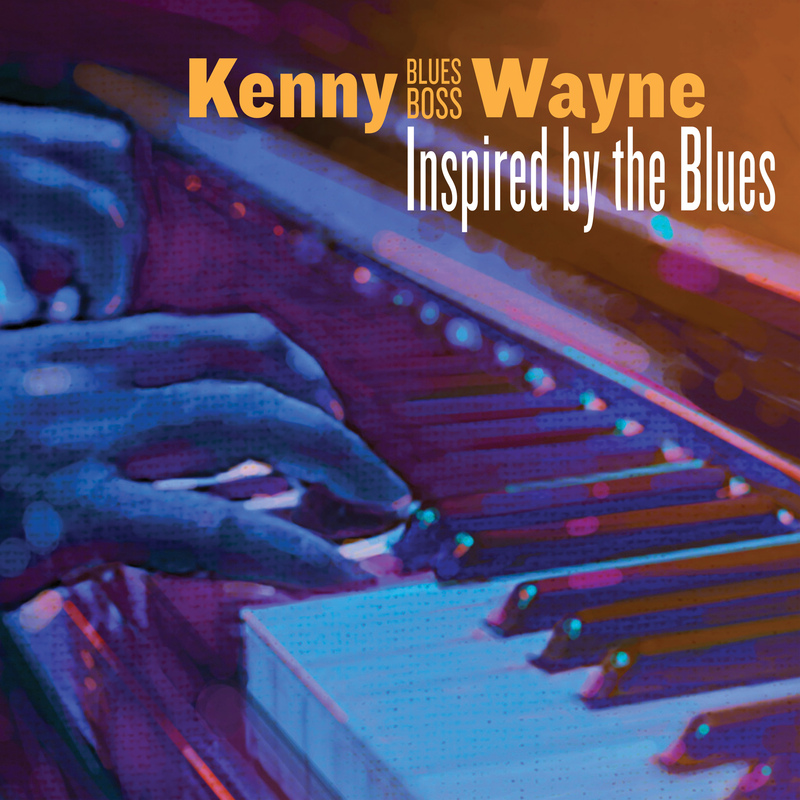 New recording from Kenny Wayne, “Inspired By The Blues” is out Sept. 28 on Stony Plain Records. This project finds the Boogie Woogie Hall of Famer applying his deft touch and tremendous talents to another slate of top-notch originals, with the help of special guests like harmonica player Billy Branch, guitarist Duke Robillard and B.B. King’s long-time bassist Russell Jackson.